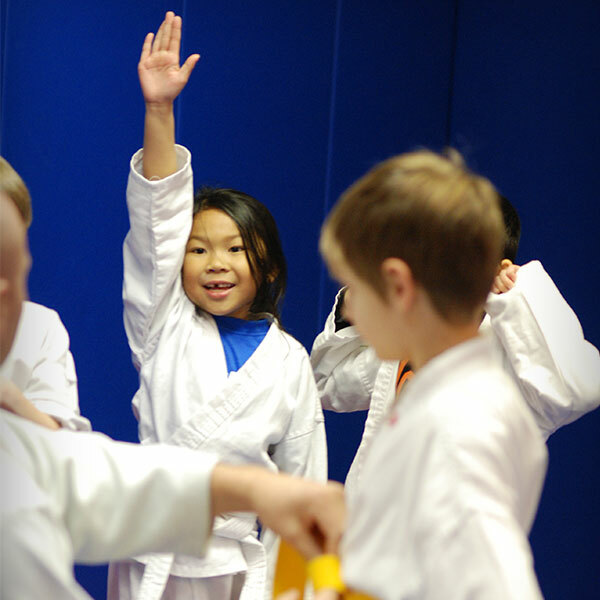 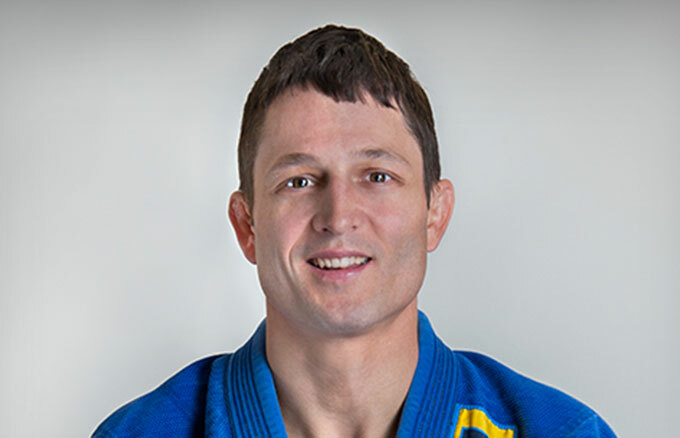 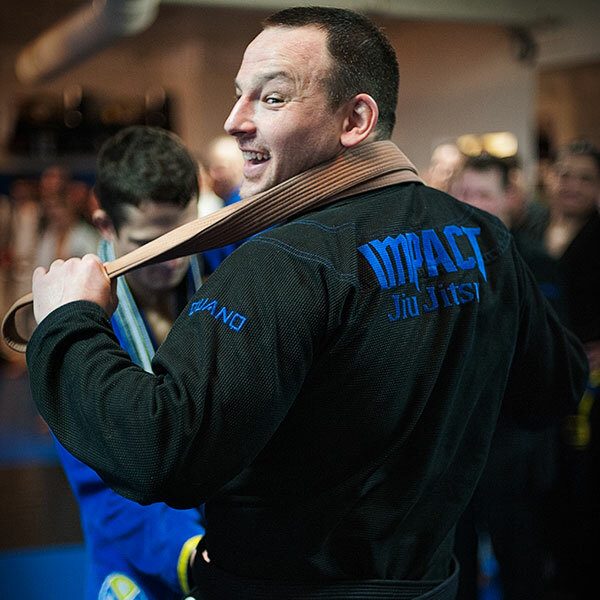 Armand started training in Brazilian Jiu Jitsu in 2000 after having been exposed to submission grappling in Pittsburgh, PA. After a couple years of “part-time” training he dove into the sport whole-heartedly. 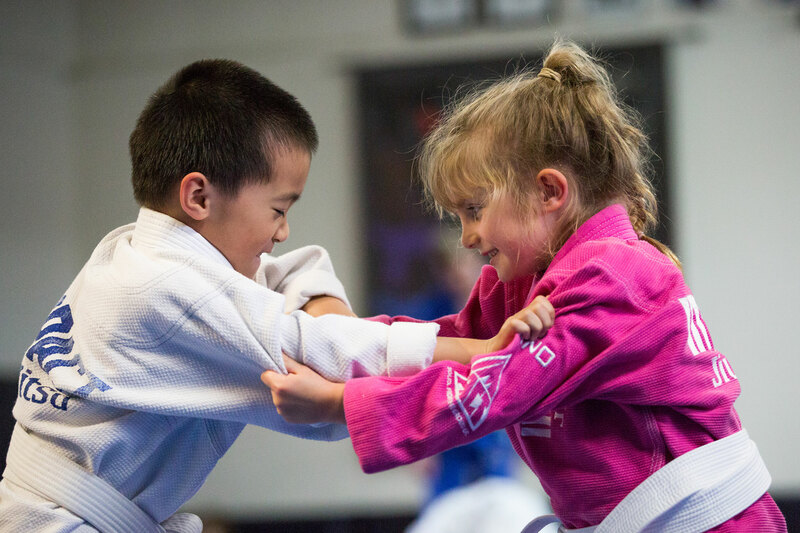 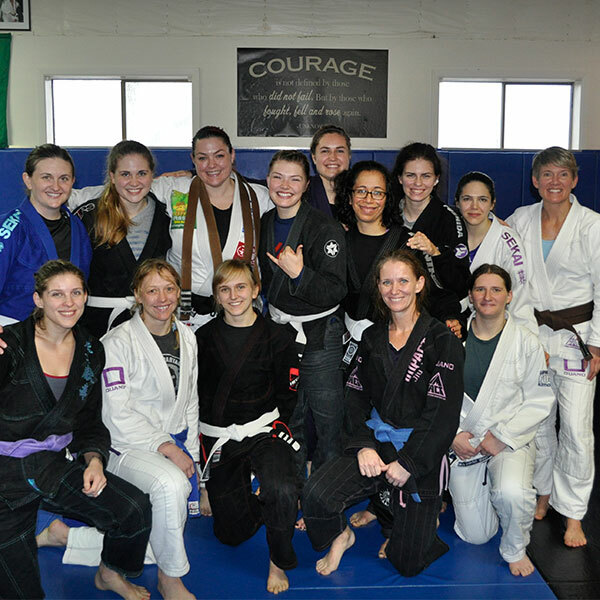 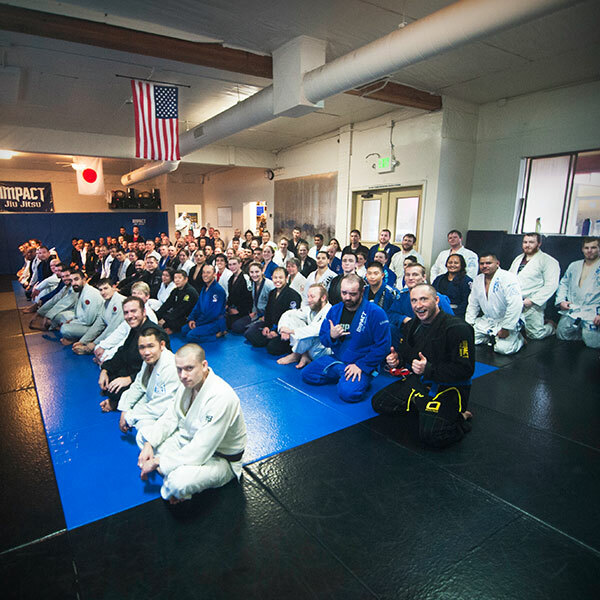 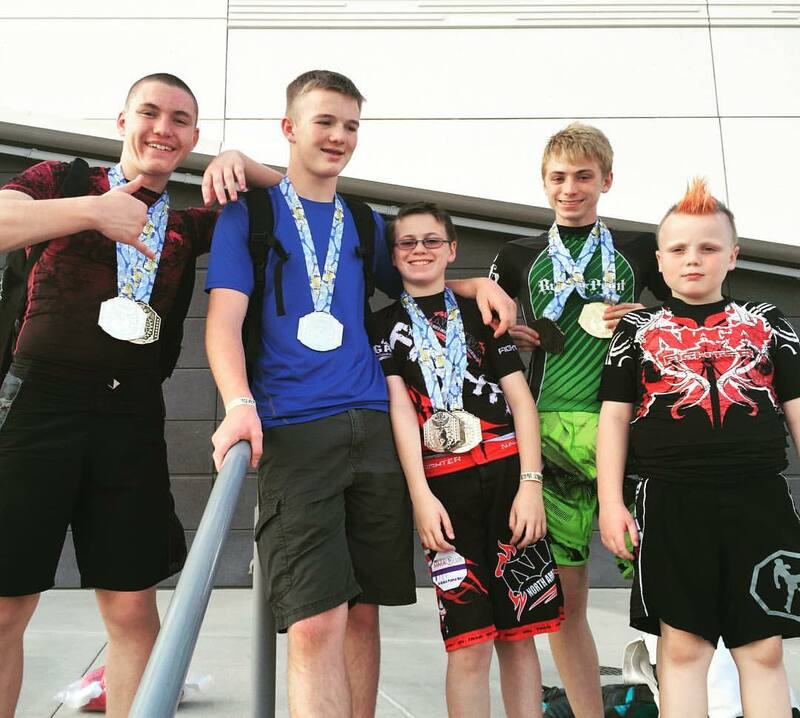 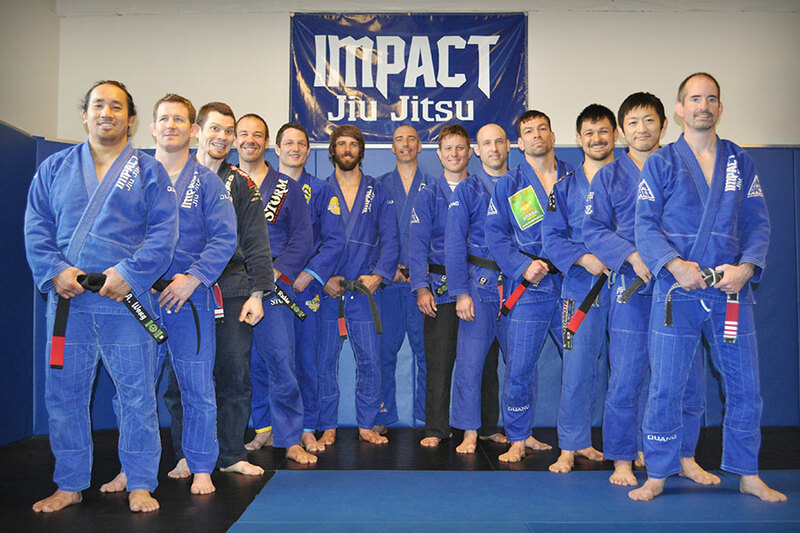 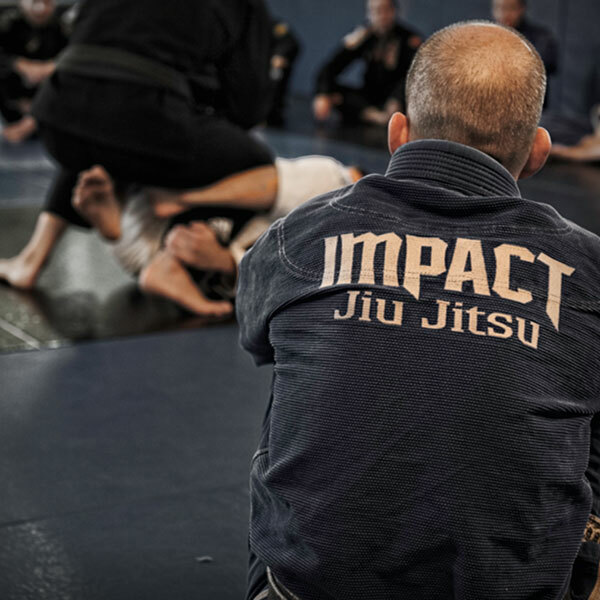 Armand came to Impact Jiu Jitsu in 2003 for the first time and was immediately drawn to the atmosphere of camaraderie, learning, and intensity that he found there. 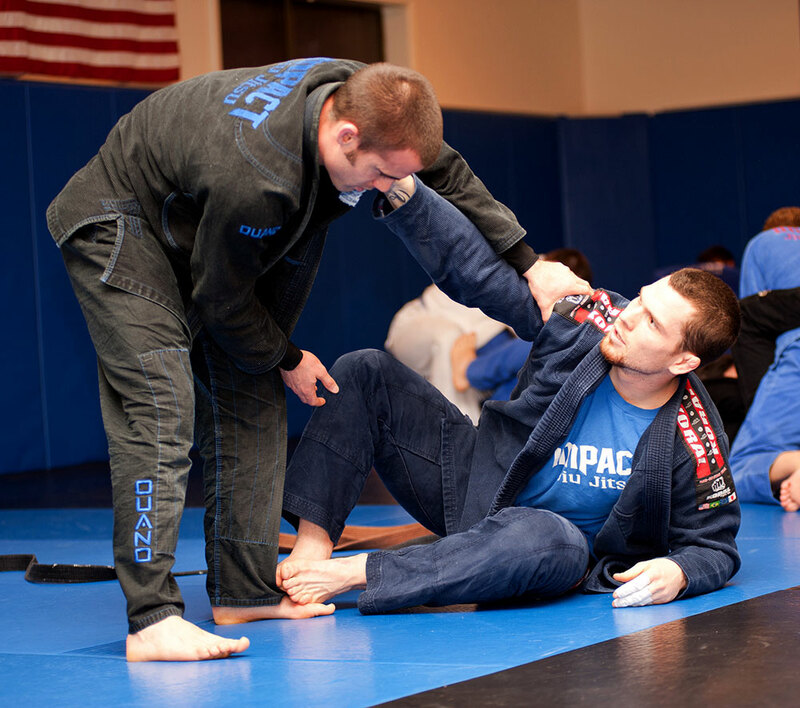 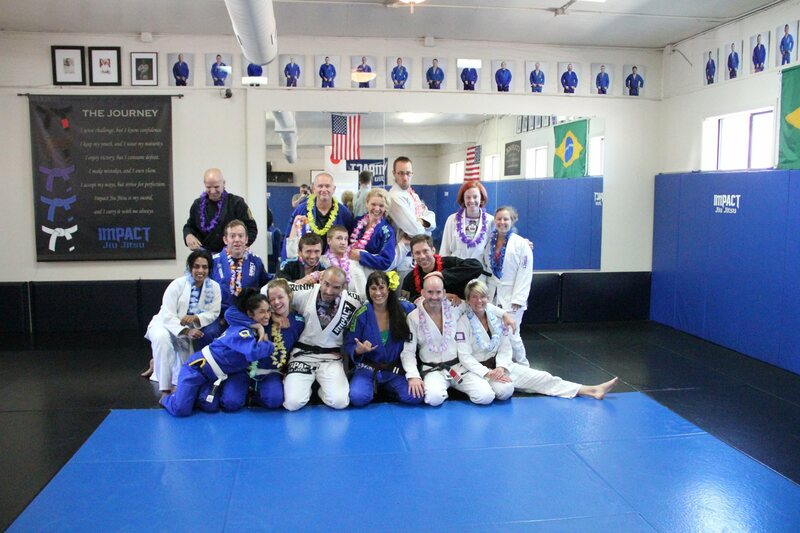 He has been coaching at Impact Jiu Jitsu since 2004.